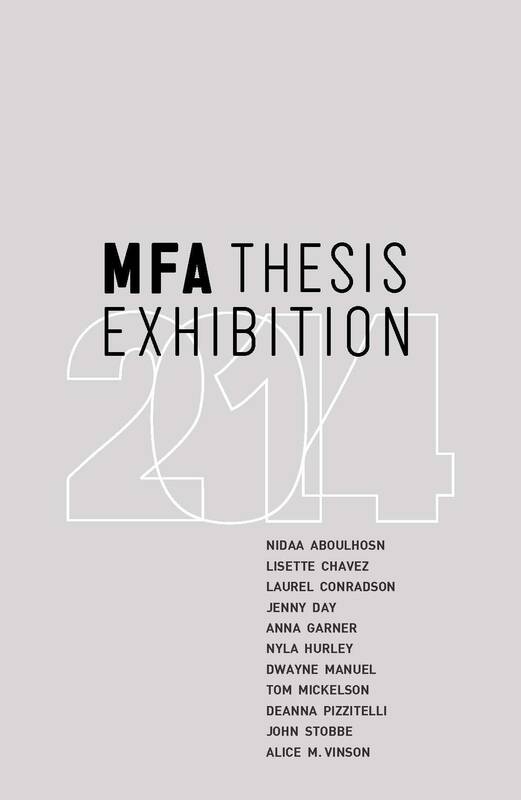 An annual tradition since 1970, the UAMA is proud to host the MFA Thesis exhibition April 10-May 16, 2014. 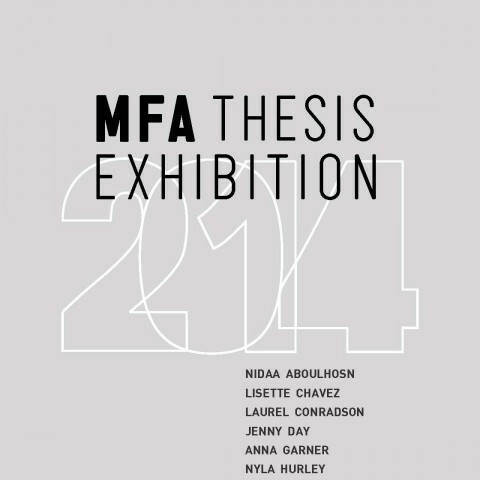 This show features the work of artists who have spent years honing their artistic vision and skills; it offers visitors the opportunity to see new cutting-edge art in a variety of mediums and styles. Join us for the complimentary opening reception on Thursday, April 17 from 5:00-7:00pm.